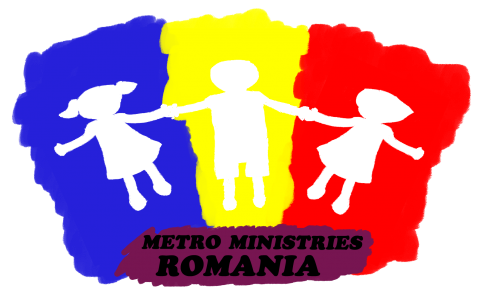 The Fall 2017 season is closing soon for Metro Ministries Sighișoara with programs for kids and youths from the local community or from different villages. In the following document you can find a detailed account of all these activities. We are now getting ready for the Warm Feet! Thank you for your support and for your interest in this ministry!